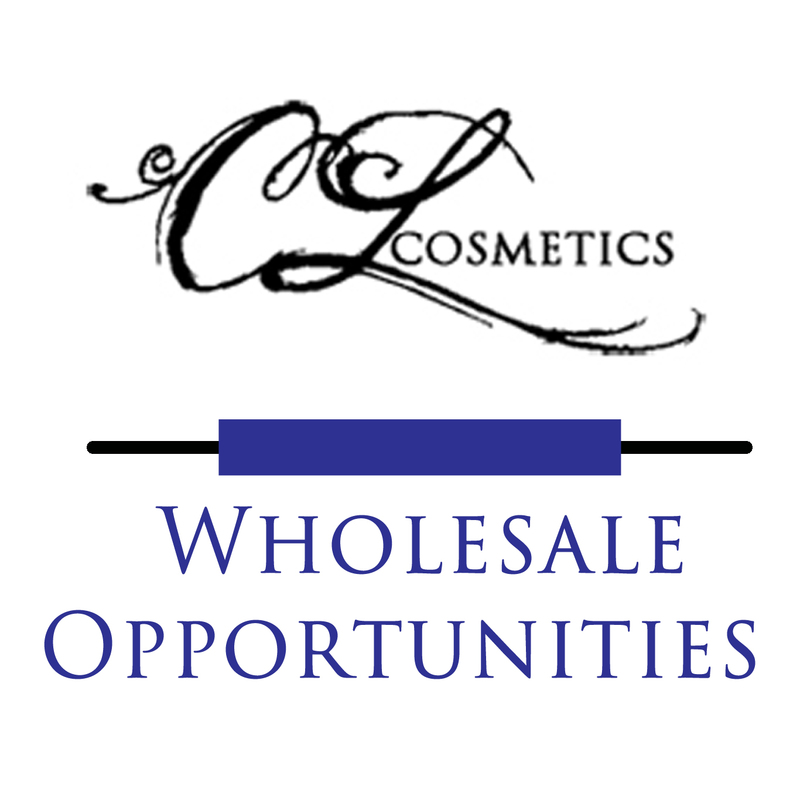 Thank you for your interest in Calla Lily Cosmetics wholesale opportunity. We feel we have reasonable terms and competitive benefits for wholesale orders. We offer a full range of hair care, skin care, and cosmetics. A spectacular kids line that is sure to enhance your store front. Our products use a proprietary blend of botanicals, carefully selected oils, and uniquely blended essential oils, to target specific issues. Calla Lily prefers manufacturing in small batches to ensure that our high level of quality is maintained. Our two requirements for our wholesale customers are a resale certificate on file and our MSRP is observed. What Does education mean with Calla Lily Cosmetics? Calla Lily not only prides itself on quality of products but also on our strength to educate your staff and customers on how best to use and sell our products. We are passionate about three things at Calla Lily, great hair, great skin, and education. At Calla Lily we use superior ingredients for everyday people. When you succeed, we also succeed, when you work with us on wholesale you are not just a vendor you are part of the Calla Lily family. 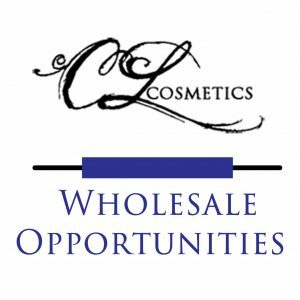 Please contact Myron@CallyLilyCosmetics.com or at 630-892-8100 to discuss your wholesale opportunity with Calla Lily Cosmetics.